Getting your students to grasp the essential topic of breathing is not always as easy as it seems! 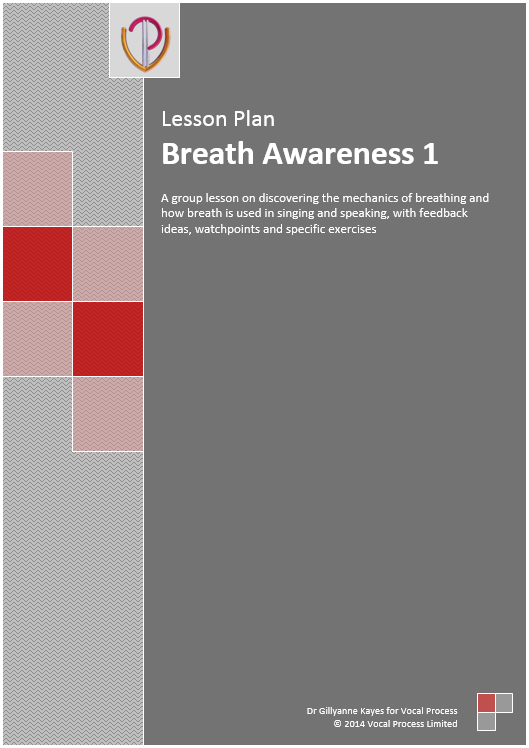 Dr Gillyanne Kayes, author of Singing and the Actor, has created a step-by-step lesson plan that allows students time to explore what is meant by inbreath and outbreath, including the most efficient way to take breath into the body, and how to create airflow for healthy speaking and singing. The exercises are immensely practical and simple to teach, and they address the fundamental concept of breathing for singing and how we use breath control in singing musical phrases. We'll send you your Lesson Plan PDF directly to your email inbox so you could be using it in your next class.